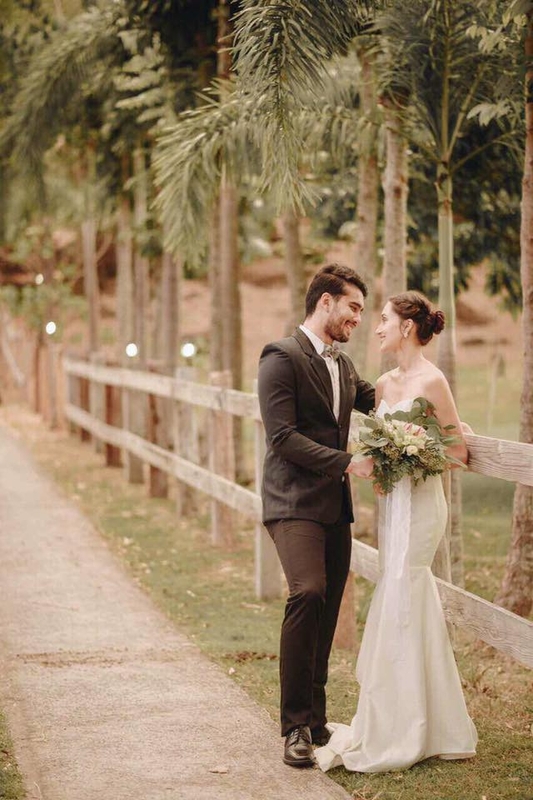 Gone are the days when you need to go to faraway places to find a unique and refreshing venue for your own prenup shoot or wedding. These days, you just have to be resourceful in order to learn about the hottest venues that are close to wherever you are. 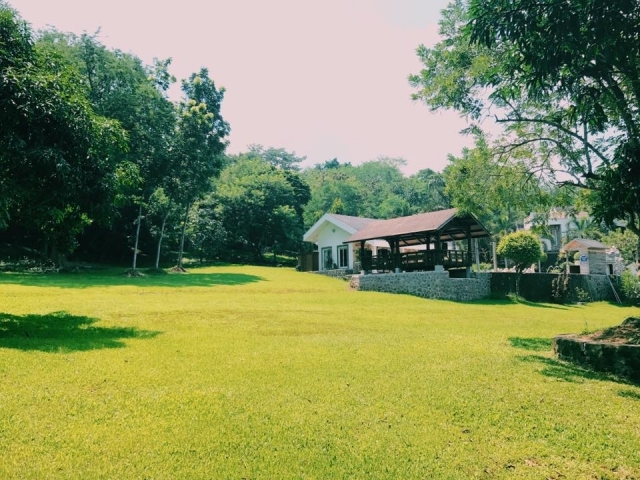 Metro Manila itself is surrounded with a lot of lovely places, particularly those that are situated in neighboring provinces like Cavite, Laguna, and Rizal. 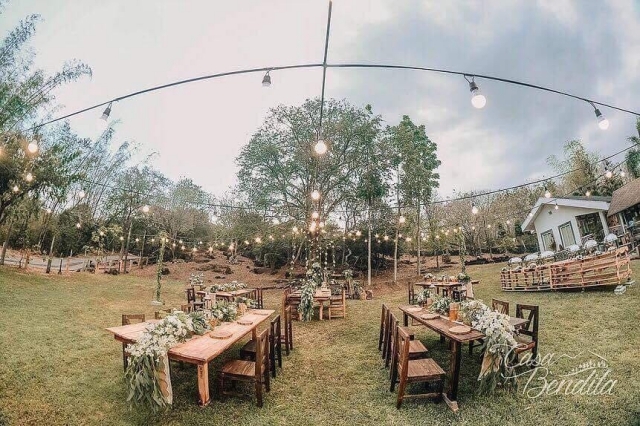 Speaking of Rizal–are you aware that there is this new venue in Pililla that’s a perfect prenup shoot location and wedding venue for nature lovers and adventure seekers? It’s called Casa Bendita Events Place. 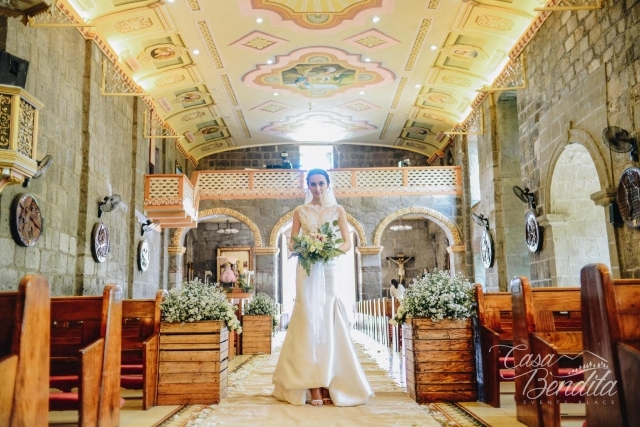 Owned by the Vidanes family, Casa Bendita Events Place brags a rich history. For years, it has played an important part in the lives of this family’s members, witnessing some of their most important occasions and milestones. Its interiors alone already tell a thousand stories. 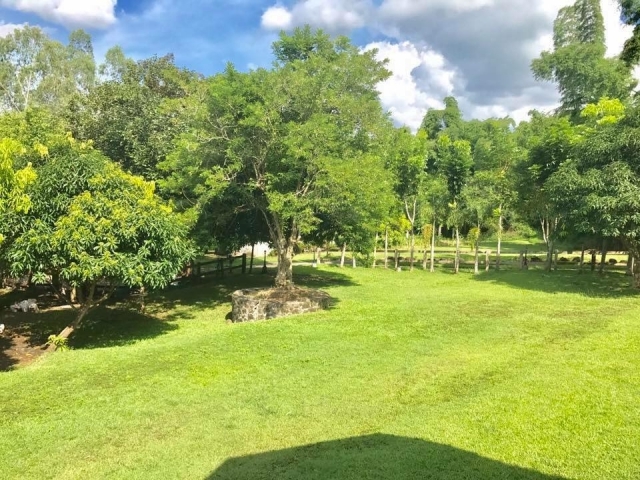 The property has also been a testament of how certain things could be strong enough to stand the test of time and remain standing in the midst of the changing world. In other words, it is a great metaphor for a strong family and marriage. This makes it an even more interesting venue for functions like weddings. 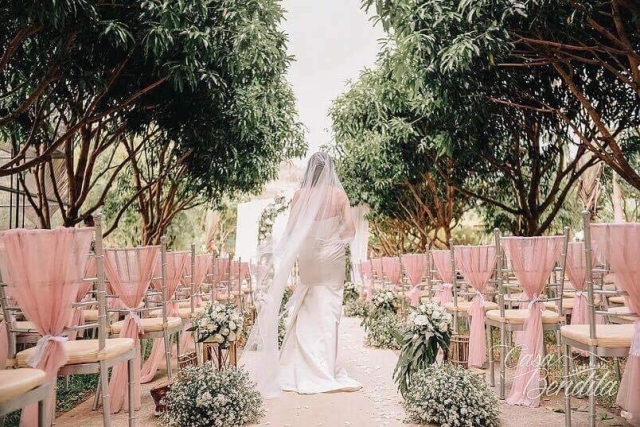 Many Catholic couples are very particular with wedding venues, partly because they need to ensure that it is close to churches where they could have their ceremony. This won’t be a problem with Casa Bendita Events Place, though, as it is surrounded with a couple of quaint churches that aren’t just famous for being cultural heritages but are also very lovely in real-life and in photographs. These churches include the Saint Mary Magdalene Parish Church (Pililla, Riza), St. Joseph Church (Baras, Rizal), and St. Rose of Lima Parish (Teresa, Rizal). These churches also serve as great inspirations for the couples; they are sturdy and strong–just like what marriage should be. 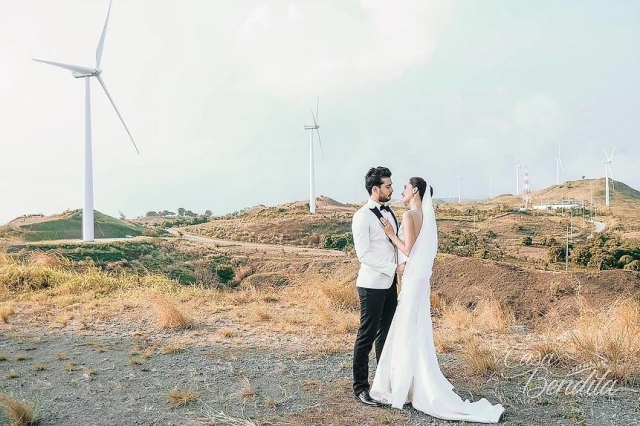 Want to get married with the famous Pililla Wind Farm in the background? This place is perfect for you. Casa Bendita Events Place is close to this tourist attraction. 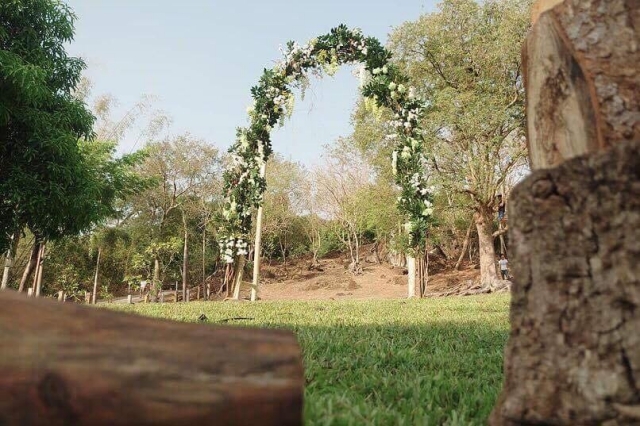 In fact, it also has a tie-up with the local government, so you could freely have your wedding or prenup photos here, without having to worry about photo-bombers that could ruin your artful photographs. 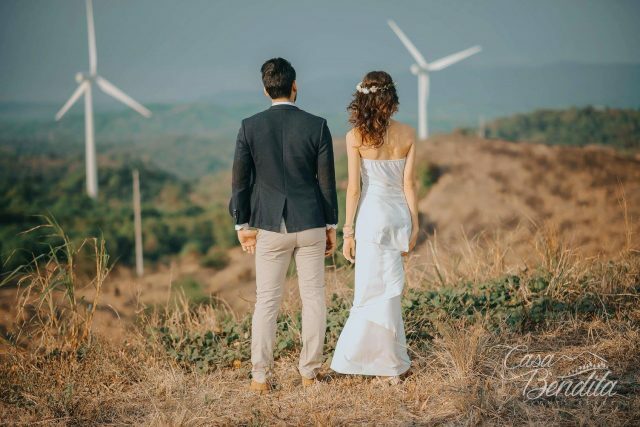 Apart from being close to beautiful churches and the Pililla Wind Farm, Casa Bendita Events Place also has diverse venues and backdrops where you could have your wedding or prenup pictorial. 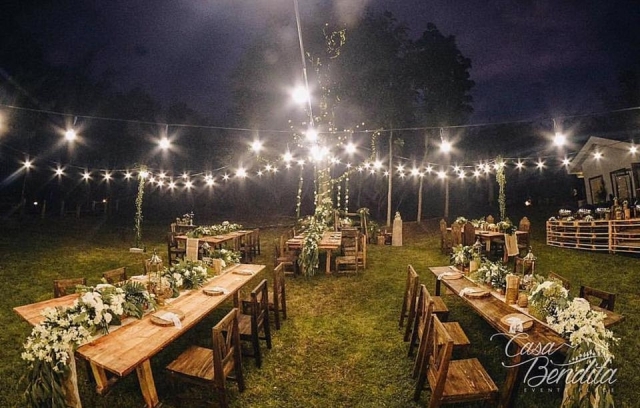 There’s the ranch-type venue that is perfect for rustic-themed pictorials or celebrations. Rice fields are also within the vicinity, so you can strike a pose with the nature in the background. 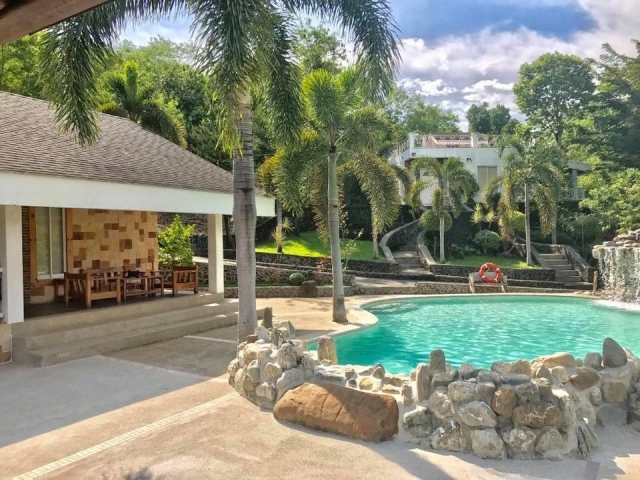 You may also have fun at the swimming pool as well as the modern bahay kubo. Pililla, Rizal, is envisioned to be the next Tagaytay. It has a nice climate, it’s scenic, and it’s close to Metro Manila. What more can you ask for, right? 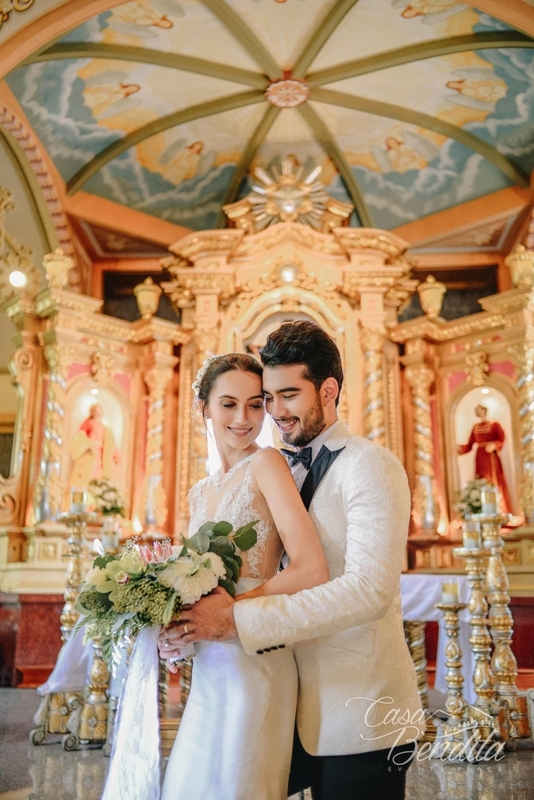 So if you are interested in having your prenup shoot or getting married in this town, don’t forget about Casa Bendita Events Place. For more information about this venue, kindly visit its Kasal.com profile and website. You may also check out its Facebook page for the latest updates and promos.